Many Nevada residents may understand the dangers that are present on the roadways. While new technology is always under development to make transportation safer, portable electronic devices are also becoming more prevalent. 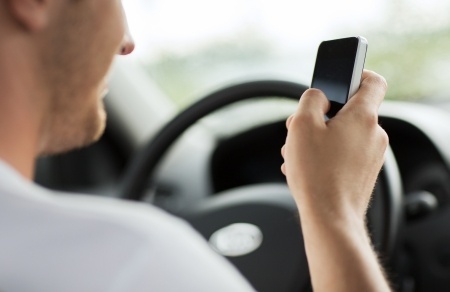 The use of handheld devices is particularly dangerous for anyone who is operating a vehicle. The National Transportation Safety Board has investigated numerous transportation accidents in the past few years where electronics were a contributing factor. The organization primarily investigates commercial transportation such as planes, boats and trains, but they have identified distracted driving as a major factor in vehicle fatalities. The National Highway Traffic Safety Administration corroborates this with evidence of more than 30,000 of highway fatalities due to distracted driving in 2012. A personal injury lawyer in Las Vegas may be able to tell many stories of accidents that occurred in Nevada due to distracted driving. A driver distraction involves taking one or both of the hands from the wheel, the eyes from the road, or the attention from the task of driving. Manual distracting behaviors include adjusting the vehicle or radio controls, eating, drinking, or using a hand held device, to name a few. Visual distractions often involve looking at an object or event outside the vehicle, but they occur within the vehicle, too. It is all too easy for an individual to think about other things while driving, as many a personal injury lawyer in Las Vegas knows. Researchers at the Foundation for Traffic Safety measured mental distraction levels and discovered that talking on a cell phone or with a passenger is equally distracting. Listening to the radio or an audio book is not significantly disruptive. However, some speech-to-text programs require more attention than a cell phone, depending on the level of the program’s complexity. Of all distractions, interacting with a cell phone is most dangerous because it requires the eyes, the attention and at least one hand. Sending a text or typing a post to a social media site typically takes about five seconds. In a car at highway speeds, this is equal to driving blindfolded for the length of a football field. The NTSB has recommended banning the use of PEDs for all drivers, aviation, marine and rail operators. Surveys by the National Safety Council and the Foundation for Traffic Safety indicate that most Americans feel that their personal safety is threatened by drivers using cell phones. Many expressed the opinion that there should be more enforcement of texting laws. At this time, most states do not have a ban on the use of cell phones behind the wheel, although 44 states and Washington D.C. do enforce a ban on text messaging while driving. Anyone who is injured by a distracted driver may be able to receive financial compensation for damages relating to the accident. 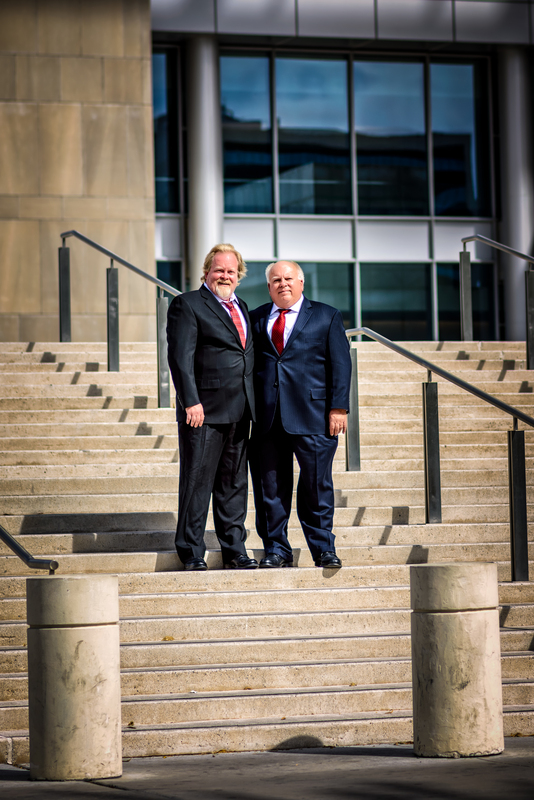 A personal injury lawyer in Las Vegas can provide legal advice on the best way to proceed.